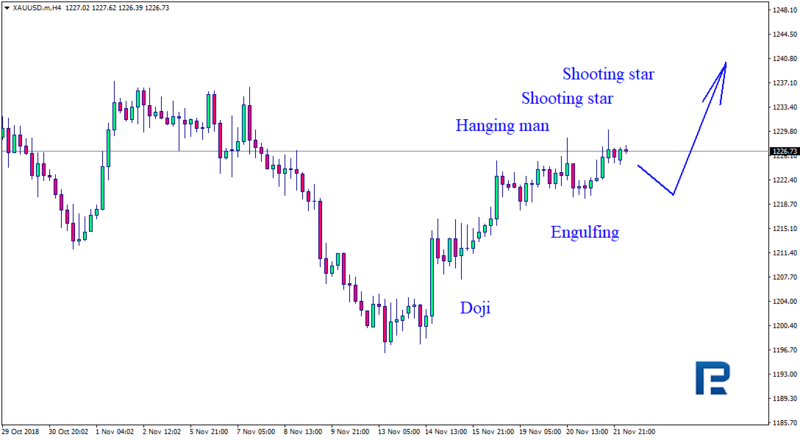 As we can see in the H4 chart, XAUUSD has completed another growth and formed several Hanging Man, Engulfing, and Shooting Star reversal patterns. Right now, the pair may be corrected again. Judging by the previous movements, it may be assumed that after finishing the pullback the instrument may start a new ascending movement. 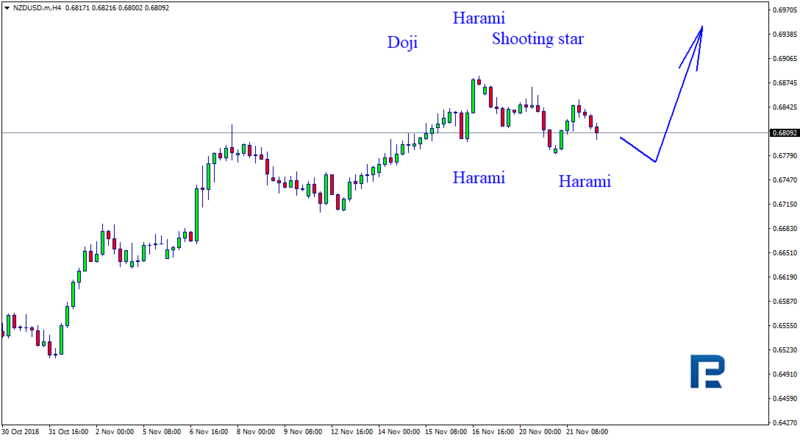 As we can see in the H4 chart, NZDUSD is still testing the resistance level and forming Harami, Shooting Star, and Doji reversal patterns. Judging by the previous movements, it may be assumed that the test may result in another breakout and the instrument will continue its growth.